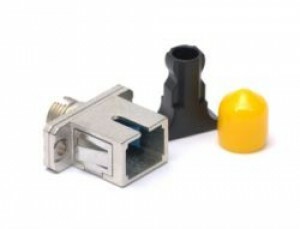 What are Fibre Optic Couplers? 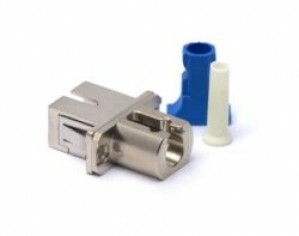 Fibre Optic Couplers, also known as bulkheads or adaptors, are quite simply devices for temporarily joining two fibre optic connectors together. 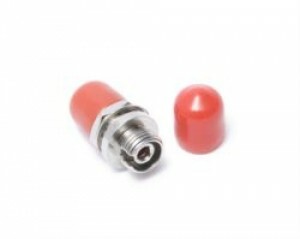 They may be incorporated into patch panels, or used separately - for example when conducting optical tests. 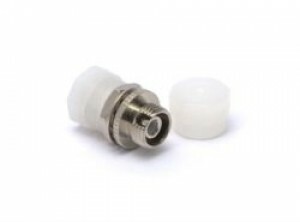 Couplers generally contain a precision-made alignment sleeve which is made from a phosphor-bronze alloy in multimode adaptors or zirconia ceramic in singlemode adaptors where higher precision is required. 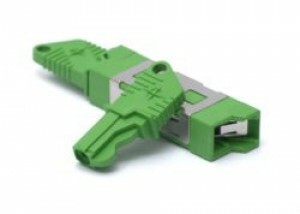 Adaptors designed for singlemode use may be used with multimode connectors but customers should be aware that the colour code (blue for singlemode, green for angled connectors and beige for multimode) may mislead anyone revisiting the installation at a later date. 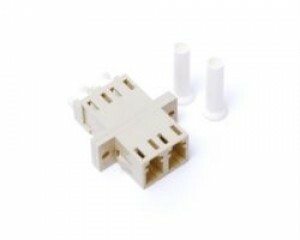 We also supply a range of inter-series adaptors for connecting dissimilar connectors together. Jargon Buster: Simplex? Duplex? Quad? 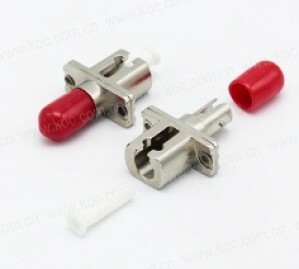 Couplers for SC and LC connectors come in a number of styles, each catering for a different number of connectors within a simple coupler. 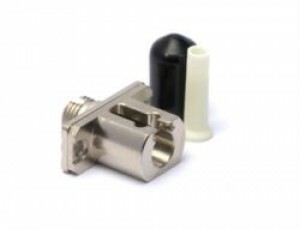 The standard simplex SC coupler requires a rectangular panel cutout which is the same size as an LC duplex adaptor, and the SC duplex and LC quad couplers require a cut out twice the size. This means that the density of an LC panel is twice that of the same panel fitted with SC couplers. 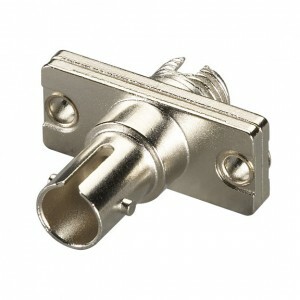 Duplex SC and LC couplers and LC quad couplers will receive ordinary simplex patchcords as well as duplex. 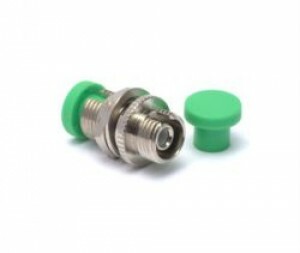 MCL Data Solutions' range of fibre optic couplers / adaptors in stock is quite comprehensive, but if you can't see the product you need for your application, please contact us and we'll be pleased to help.